This image broke the internet…and for good reason. 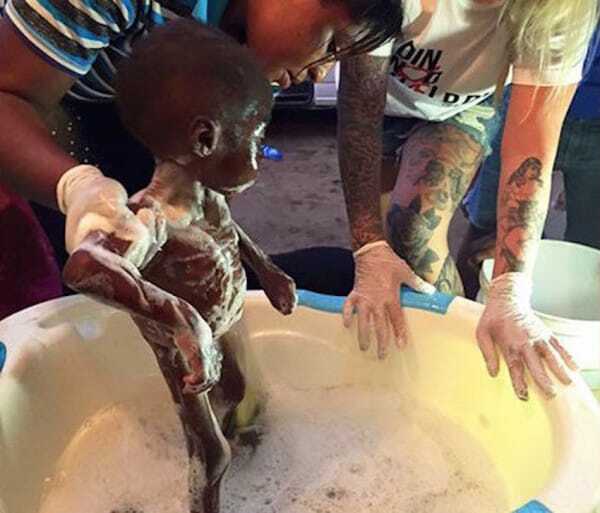 This two year old boy from Nigeria was accused of witchcraft and as a result he was abandoned by his mother and father and left to starve. 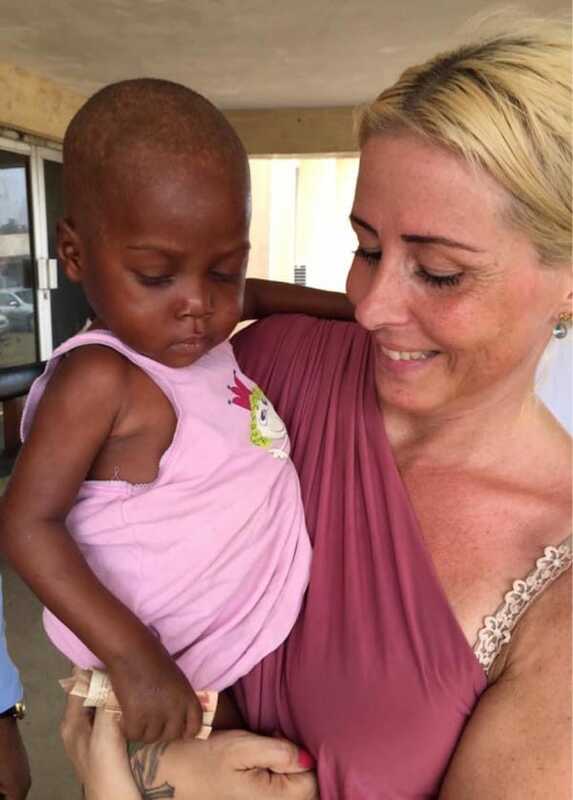 The woman pictured is Anja Ringgren Loven, co-founder of African Children’s Aid Education and Development Foundation based in Uyo, Nigeria. When Anja laid eyes on this boy, she immediately started to care for him as if he was her own and gave him the name Hope. Being a mother herself, her motherly instincts quickly took over. 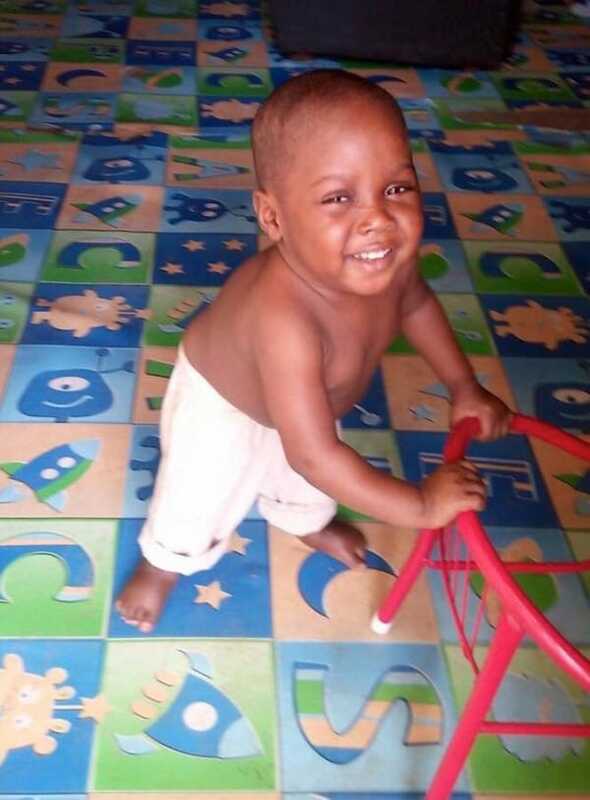 After eight months of wandering the streets alone and surviving off of food scraps, Anja took Hope into the hospital where he was given medication to remove the worms from his belly and daily blood transfusions to give him more red blood cells. 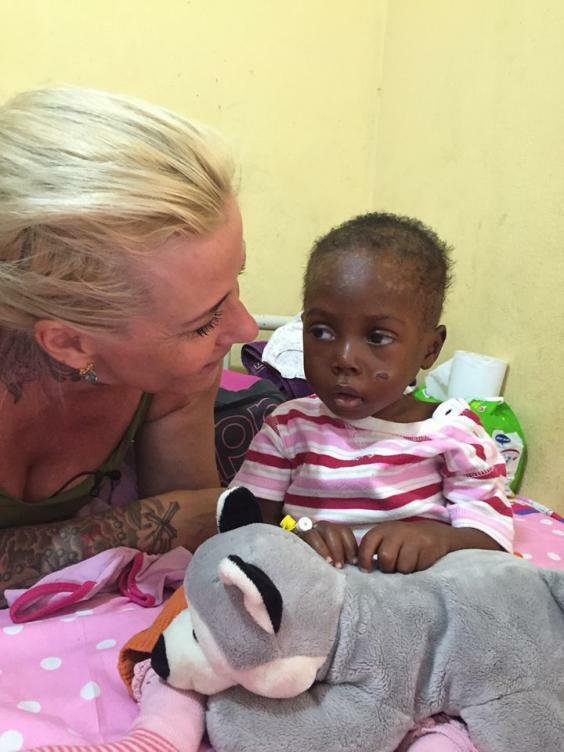 After just 8 weeks, Hope made a miraculous recovery and is now happy and healthy. Look at that smile! 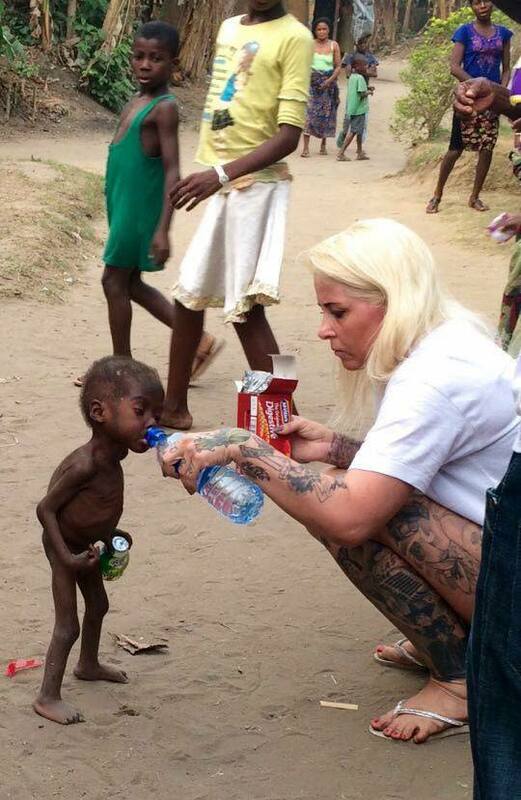 Anja raised over 1 million dollars after the original image of her and Hope went viral. Unfortunately, thousands of children are being accused of witchcraft and many are tortured and even killed because of it. 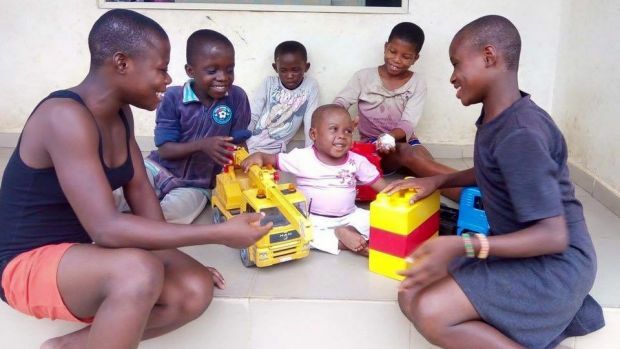 Anja and her husband David Emmanuel Umem have built their own orphanage for children like Hope, where they provide food, water, medical care and lot’s of LOVE. They currently care for over 35 children-all of them have been accused of witchcraft and left for dead. 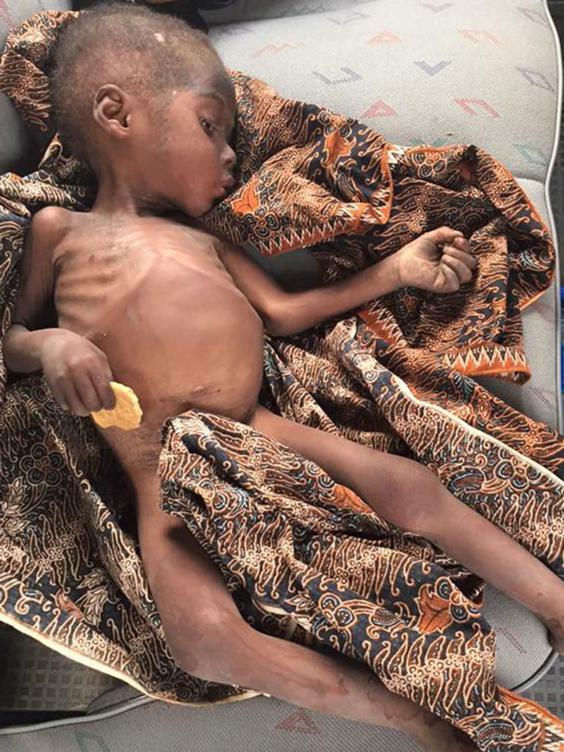 You can help by donating to their charity, the African Children’s Aid Education and Development Foundation (ACAEDF) here.